All visitors to Hong Kong must have a passport that is valid for at least one month to six months (depending on nationality) after the period of their intended stay in Hong Kong. Nationals of most countries do not require visas and can stay for periods varying from 7 days to 180 days, depending on nationality. Travelers can apply for Hong Kong visa from the nearest Chinese embassy or consulate. As an alternative, you may also submit your visa application to the HKSAR Immigration Department either directly by post or through a local sponsor. To shorten the processing time, application forms and supporting documents can be sent by fax in the first instance. However, the original copy of the duly completed application form and the photographs required should be sent immediately to the HKSAR Immigration Department by air mail. A visa/entry permit will be issued only on receipt of an original, properly completed visa/entry permit application form. Passport holders of the following countries enjoy visa-free access to Hong Kong. Please note that the above information is for reference only. 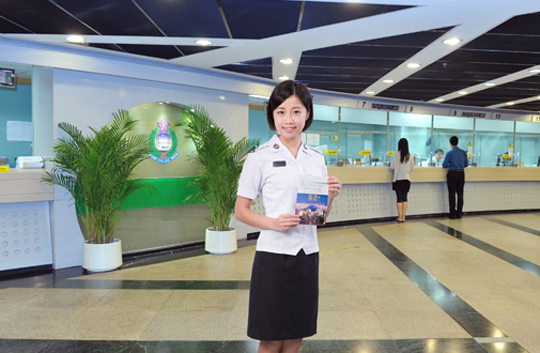 It is suggested that travelers contact and check with Chinese embassy or consulate in your country (see Chinese embassies), or with Immigration Department of the Hong Kong SAR Government (Website: http://www.immd.gov.hk/ehtml/hkvisas_visit.htm) for the most updated information on entry formalities.